Camping in South Africa - Where to go and what to take. Camping has been described as many things by many people but ultimately you either hate it or you love it. There is almost no room in the middle. Until recently, when industry and clever wordsmiths joined hands and came up with ‘Glamping’. For the purposes of this article, however, I am going to pretend that Glamping (a truly god-awful word) does not exist, that we humans have not been made soft by the delights of fast-food, pre-fabricated housing and WordPress and I am going to impose my beliefs (that camping is cool) on you and thou shalt listen. So put down your iPhone, pick up your pencil and scrawl these ideas down onto the back of some actual paper. A campsite is the kind of place you steal your first kiss, the type of place where life-long friendships are forged over fires, where marshmallows are melted and where imaginations are set alight. South Africa is a literal treasure chest for campers, we have a seemingly unlimited supply of incredible outdoor spots where you can throw down a tent and gaze at the stars. Why? Because South Africa is just the best. But also because we have things that other countries envy, things like clean air (trust me, I’m sitting in South East Asia reaching for my face-mask as I write,) a perfect climate and outdoor loving people. People that could’ve said “That’s a nice piece of land, let’s develop it.” But didn’t. They chose instead to build a camp site there, to devote their lives to keeping the grounds and facilities in top shape for the hundreds, no, thousands of families that would spend their hard-earned holidays and their children’s childhoods there. So where should we go camp? And what do I need? Short-listing campsites in SA is a futile task. There are scores of amazing campsites in every province so instead think of this as just a list and not the If you want to find campsites closer to your location then Google is your friend. 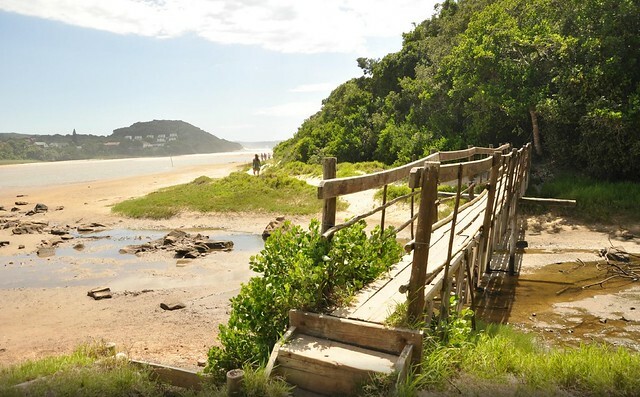 Buccaneers in Cinsta offers camping and backpacking facilities in one of South Africa’s most enchanting stretches of coastline, The Wild Coast. Buccaneers is not one of those campsites that you can stay at for two weeks though, I recommend it for younger people doing a tour of the Wild Coast with friends. A few days here and a few days there kind of a trip. 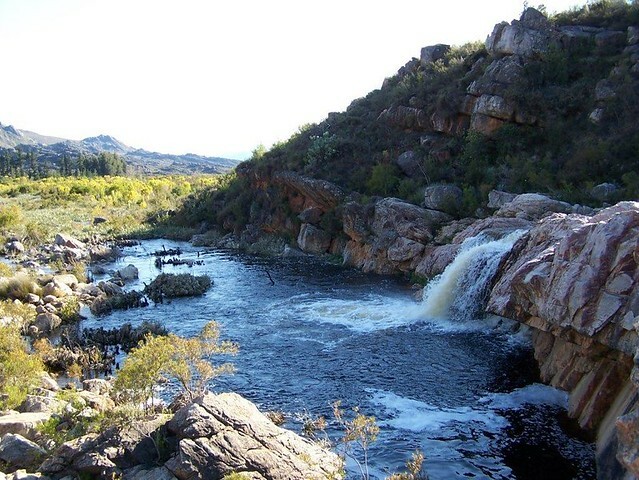 One of the crowning jewels of South African campsites. Hiking, rock pools, mountain bike tracks, clean ablution facilities, fresh air and only two hours away from Cape Town. Beaverlac is an absolute gem. The air is so fresh you literally get healthier just spending a few days here. There are an abundance of caves to explore, trails to be hiked and you will never see the stars more clearly. 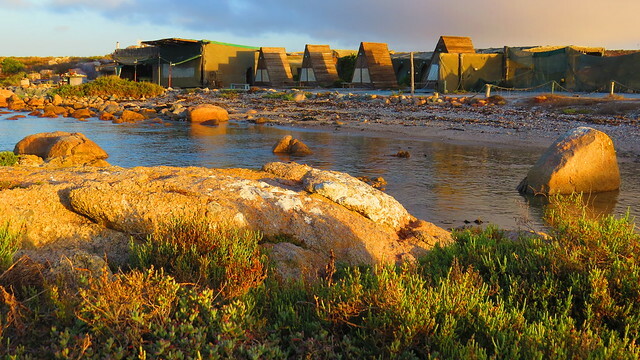 The Beach Camp, Cape Columbine Nature Reserve, Paternoster. For a slightly different experience of camping where you get to leave your tent at home and use someone else’s (no, this is not glamping) the Beach Camp in Paternoster offers permanent tent in the confines of Columbine Nature Reserve. 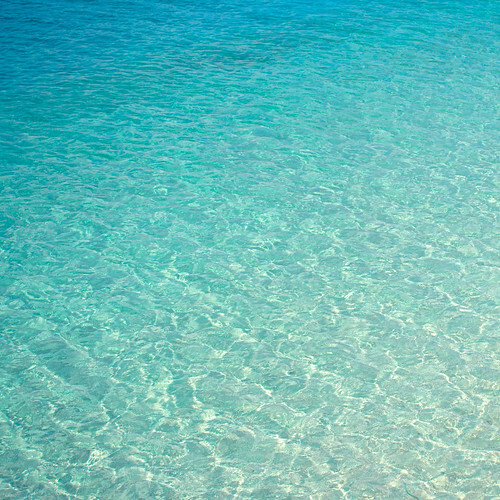 Waking up in the morning here is like nothing else. The sun is out, Weskus (West Coast) air is filled with smells of the sea and the sounds of seagulls. Shells crunch under your feet as you head to the boulder. Nighttime brings about the peace that only the complete absence of electricity can. Yes, there is absolutely no electricity here and believe me, you certainly won’t miss it (for a couple of days.) Paths are lit by solar lamps and people keep warm by the bar and around the fire. Camping in the foothills of Southern Africa’s highest mountain range on lush grass is a stunning experience. 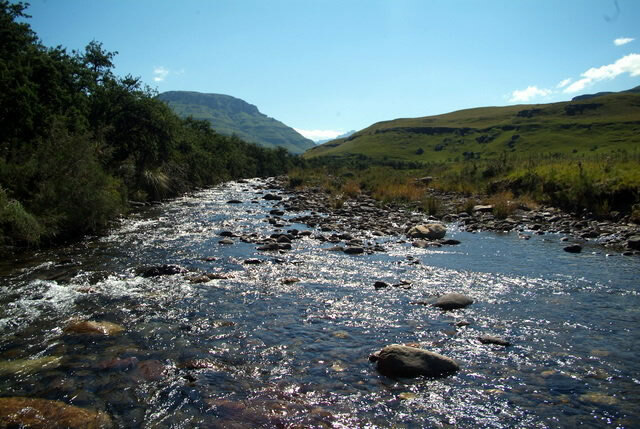 150km inland from Pietermaritzburg, Cobham is unusual in that campsites here are not designated. So there’s no surveying the sites there before-hand, no passing money under the table or making friendly with owners to secure your spot. There is only showing up early. Hot water flows freely here and the ablutions are rated highly. Bring along your cricket bats as there is plenty of space for a good few games. Other than that, hiking, fly-fishing, swimming and bird watching are some of the highlighted activities here. Vic Bay, George, Garden Route. By now you can tell I’m favoring the coastal sites. Forgive me, but I have a weakness for gazing out over the ocean rivalled only by coffee. Also, I surf, so I cannot leave out a Vic Bay family holiday. Vic Bay has only 36 camping sites so it’s pretty limited and fills up quickly. Surfers and fisherman, friends and families absolutely love it out here. Many of the sites have their own ablution blocks and the campsite is very well taken care of. If you’ve never been to Vic Bay, imagine a tiny little inlet bay with a small but perfect beach surrounded by cliff walls on either side. 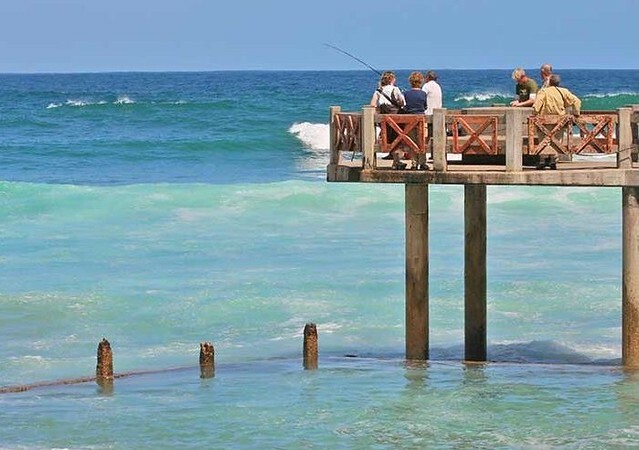 Surfers have their pick of the waves and fishermen have a small pier from which to fish. The beach is also safe for swimming and there are also lifeguards on duty. Plates, cups and crockery. No brainer – this is not a hotel. Torches, extra batteries – or even solar powered torches are great to have. Comfortable shoes. Hiking hurts heels, “doll”. First Aid Kit – essential. Go get one at your local pharmacy or make your own. Stock up on goods in proportion to how far away you are from nearest hospital. Copies of your ID book / Passport / Drivers licence – get them police certified too. Clothes for varying temperatures. It may be hot during the day but freezing at night. Insect repellent. Do not let the bugs bugger it all up for you. Citronella oil and candles are great too. Braai grids, wood and fire lighters. Power bank for your phone. This is good for emergencies when you need battery power. Slip slops for showering in the ablution blocks. You won’t get athletes foot if your feet don’t touch the shower floors. Camping is just about the most fun you can have as family, as friends as whatever. Be prepared for the worst and you’ll end up having the best time. Here are some more ideas about how best to enjoy camping. 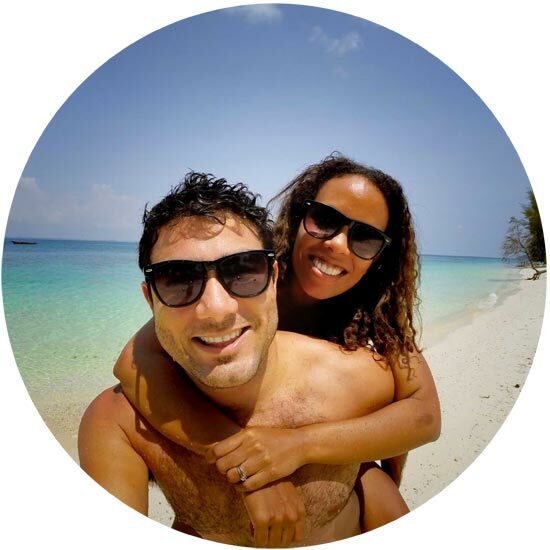 If you are a foreigner and you are sold on the idea of camping in South Africa or if you and your friends need to rent a car to go camping you should check out WebJet.co.za who are offering some pretty solid flight deals online at the moment.